If you’ve already connected your Twitter account to your Marriott Rewards account all you need to do is to reply to their tweet with the correct answer (16 games) and include the hashtag #RewardsPoints. If you haven’t linked your Twitter and Marriott Rewards accounts, see this post for how to do that and once they’re linked you can reply on Twitter. 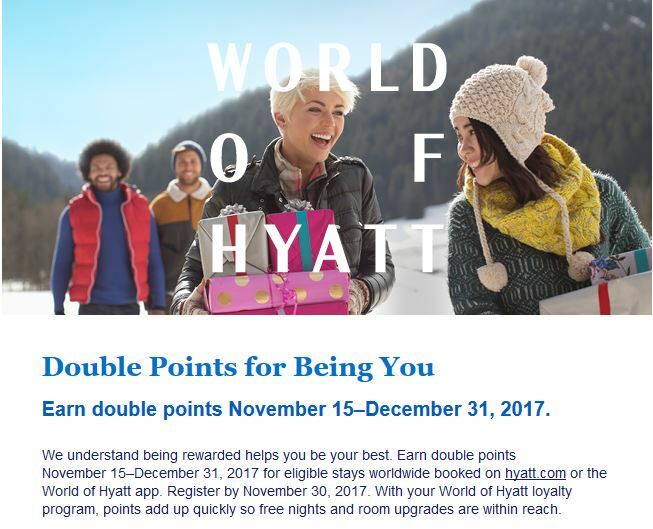 From now through the end of the year, Hyatt is offering double points for each stay. If you’re a World of Hyatt member you’ve likely already received an email telling you about this promotion. If you got that email, just click on the link within it and you’ll be registered automatically. If you didn’t get the email or if you’re not yet a WOH member, you can sign up directly on the Hyatt site (you can join WOH on this same page too). Note that this promo is only good for stays booked on Hyatt.com or on the World of Hyatt mobile app. If you’ll be visiting friends or family for the holiday this is the perfect time to double-up on your points! If you know the answer, tweet it back to @MarriottRewards with the hashtag #RewardsPoints before 8 PM ET today. If you haven’t yet linked your Marriott and Twitter accounts, see last week’s post for instructions on how to do that. From now through November 20th, United is offering targeted, tiered discounts on purchased miles. To see what your personal offer is, log into your account on United.com and hover over MileagePlus. 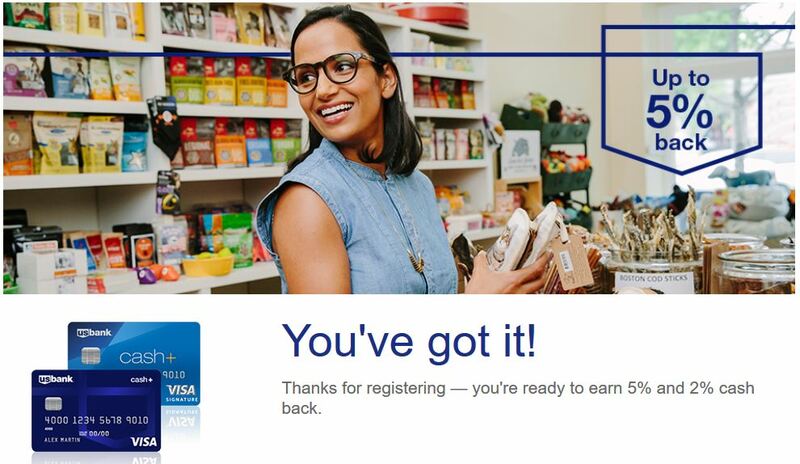 From there click on Buy, Transfer or Give Miles and you’ll be taken to this screen. Click on the Reveal Now button, which will bring up a pop-up window for you to enter your MileagePlus number (again) and your last name. Enter that info and the next screen will show you your targeted bonus. Mine will allow a bonus of up to 100% if I buy 30K-75K miles. United allows up to 150K miles to be purchased in a calendar year. The drop-down menu shows the base cost of each increment of 1000 miles from 1000 to 75,000. Selecting one of the entries will then cause the calculator on the right side of the page to display the full purchase price including the taxes. Buying 75K miles has a base purchase price of $2625. So getting 150K points for that price brings the price-per-point down to 1.75 cents each before tax. Since taxes are almost $197, that raises the price to 1.88 cents apiece. It all depends on your needs, of course. 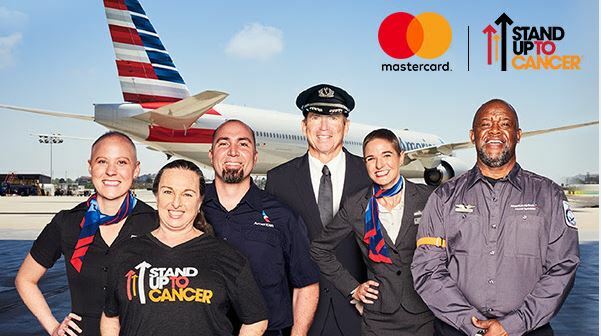 If you’re looking to top off your miles to reach a specific award, then it might indeed be worth it. But if you’re looking to buy miles speculatively, then no, it’s probably not worth it. As noted above, the best-case scenario is about 1.88 cents apiece. Ben at One Mile At A Time values United miles at 1.4 cents each while Brian, the Points Guy, says they’re worth 1.5 cents apiece. So I’ll be sitting this one out since I don’t have an immediate need. 1000 Easy Marriott Rewards Points! As they’ve done for the last few weeks, Marriott is offering 1000 free Marriott Rewards points if you answer their Twitter NFL trivia question correctly. To get the points, first you’ll need to link your Twitter account to your Marriott Rewards account. You can do that on this website. Get 250 points just for linking your Twitter account. If you also link your Facebook and Instagram accounts you can get 250 points for each of those links as well. So Tweet the answer back to them by 8 PM ET tonight and if you Tweet the correct answer your Marriott Rewards account will be 1000 points richer!